Perdido Vineyards Wines are made exclusively from the finest wine varieties of Muscadine grapes. 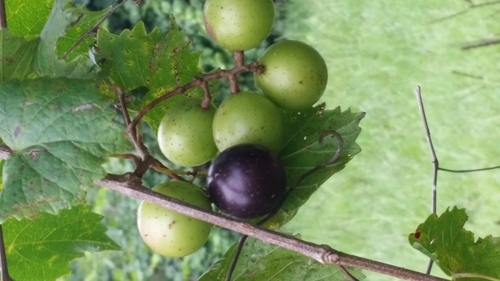 These distinctive grapes, grown widely throughout the South, have been a favorite of Southerners for generations. The unique flavor of these Southern grapes is captured in the delicious aroma and taste of Perdido Vineyards wines. 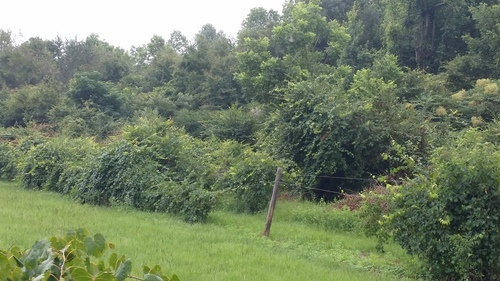 Perdido Vineyards produces premium white, red, and rosé table wines with the fresh fruity taste of our native Scuppernong and Muscadine grapes. 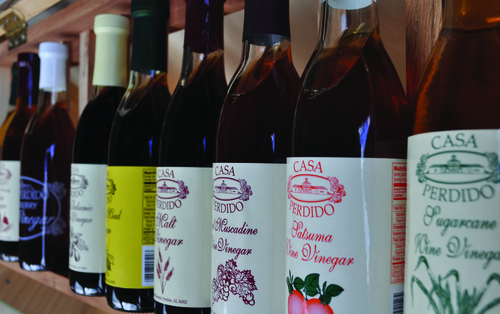 Perdido Vineyards also produces premium quality apple wines made from Alabama apples. These full-bodied flavorful wines have the fresh taste of juicy ripe apples. Perdido Vineyards wines have successfully penetrated the Southern wine market because of their unique appeal to Southern tastes. Our modern 90,000 gallon winery with cold fermentation and temperature controlled storage assures retailers and consumers alike of the finest quality table wines produced and sold in the South.